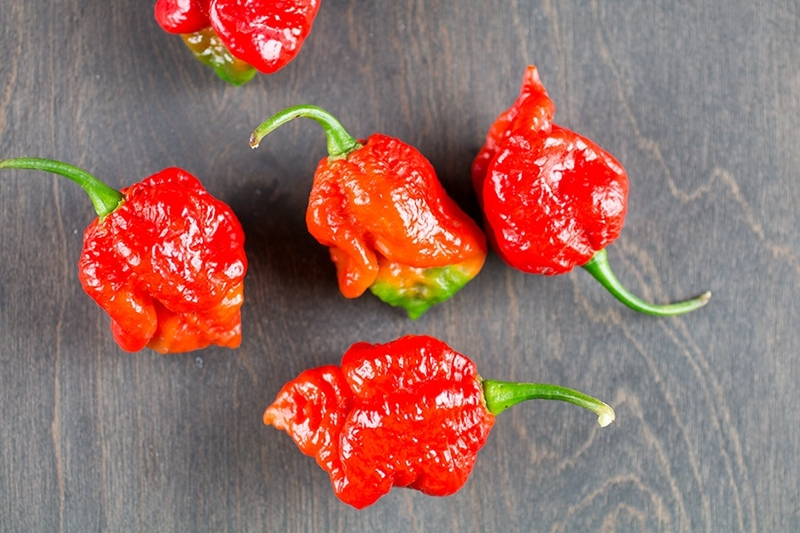 An old story goes that the 7-Pot is so named because a single pod can heat 7 pots of chili or stew, so keep that in mind when consuming this crazy hot pepper. 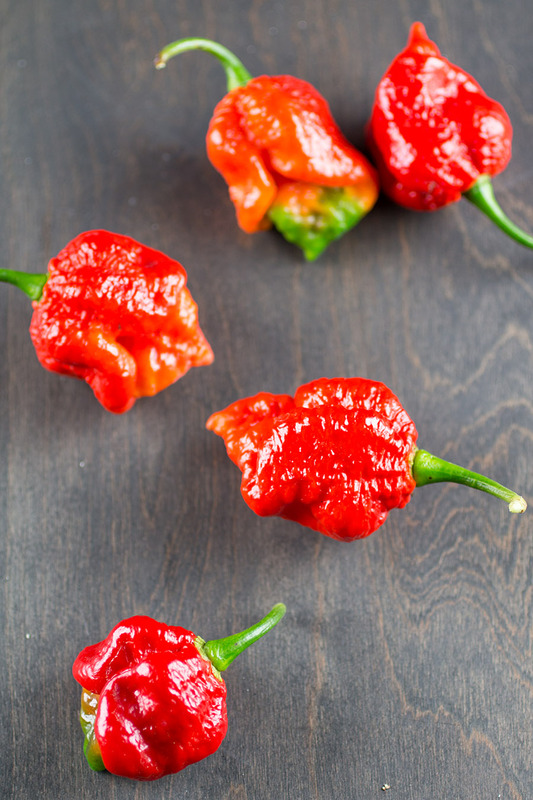 Get recipes with the 7-Pot Barrackapore and 7-Pot chili pepper. Want more superhot recipes? Check out our cookbook – 1 Million Plus: Cooking with the World’s Hottest Chili Peppers.